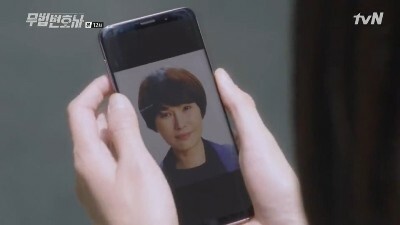 An Oh Ju, who is still being chased by the police, kidnaps Jae I to draw Sang Pil to him. 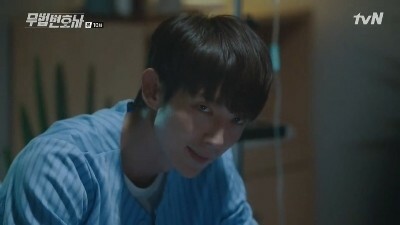 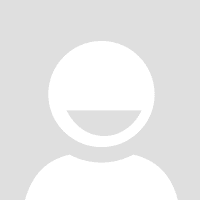 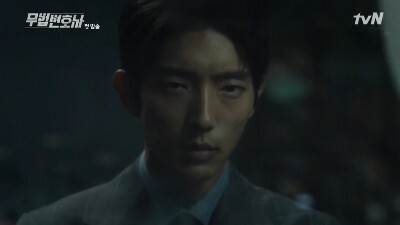 Sang Pil rushes to Jae I and confronts An Oh Ju with vengeance but not without a plan to win him over for his end game. 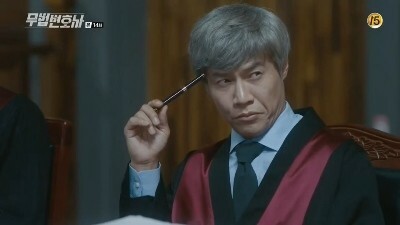 Things heat up in the trial for the murder of the Thai accupressurist as Judge Cha sits as the presiding judge. 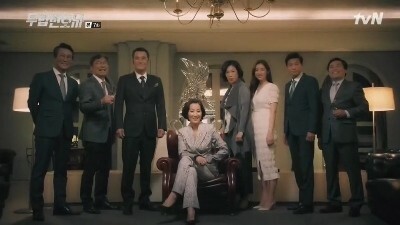 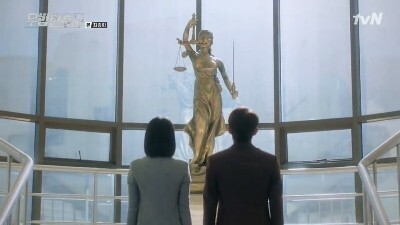 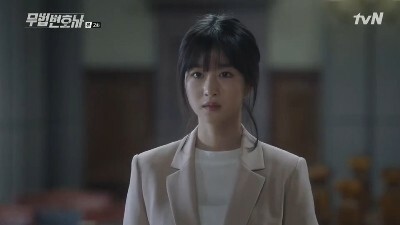 The defendant, Nam Soon Ja, looks to Sang Pil and Jae I to show their skills as lawyers to bail her out of her predicament, but ultimately, it is her testimony that will determine her fate.